We asked you to show us what makes your dad so special! We had lots of heartfelt and amazing entries, but the first and second place winners have been selected! Thank you to all who entered and Happy Father's Day! Goodwill Retail Services is hiring for ALL team member positions at our Goodwill Store & Donation Center in Yorkville (481 East Countryside Parkway). 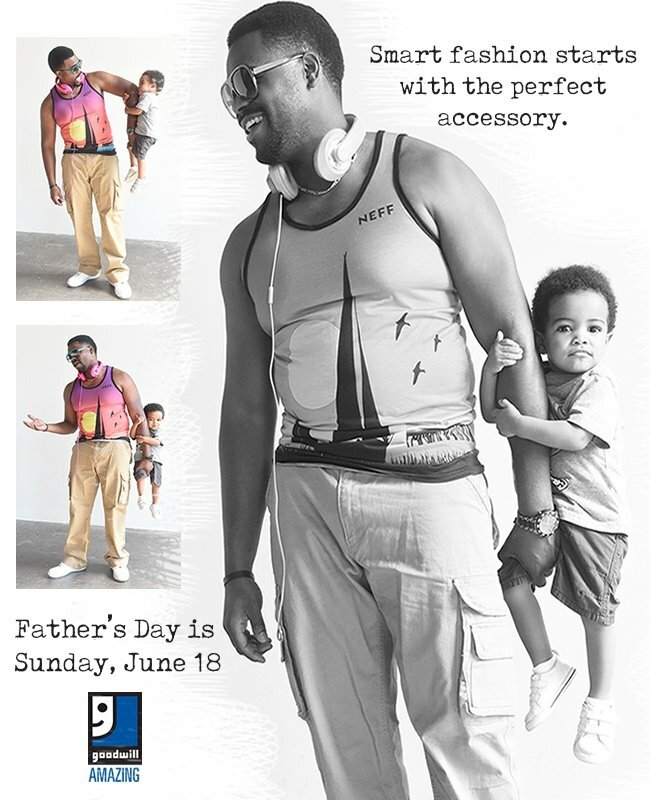 If you're looking for the perfect Father's Day gift, Goodwill is a great place to shop! And, if you shop on Thursday, June 15th you'll receive a scratch-off ticket for a 10%, 15% or 20% discount. Plus, if you make a purchase on the 15th you'll also receive a coupon to come back on the 16th, 17th and 18th for 20% off your entire purchase! 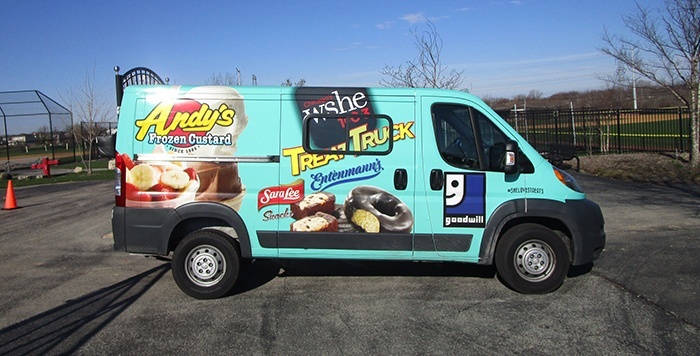 Come see the WSHE 100.3 Treat Truck at the Goodwill Store & Donation Centers in Batavia and Palatine! The votes are FINALLY in! We're proud to announce the 2017 winners of The Goodwill Amazing Looks Model Contest! 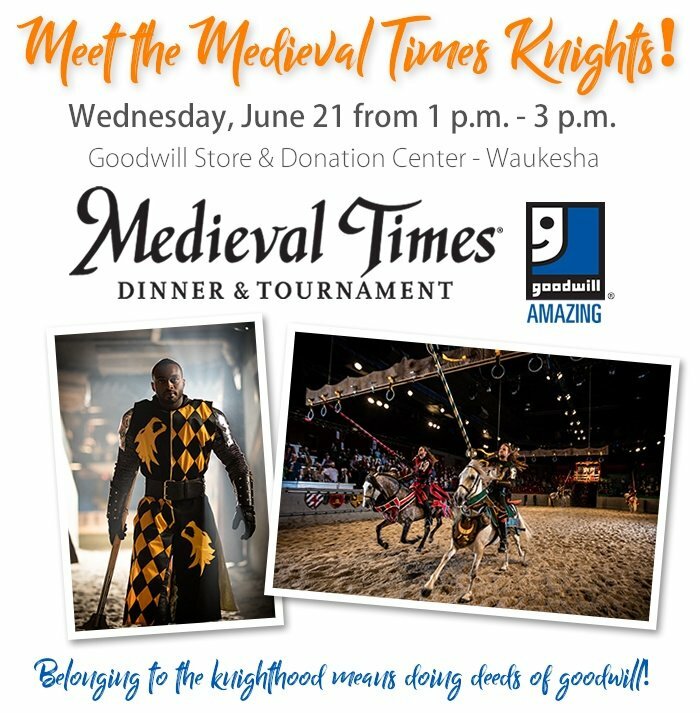 The winners will participate in our annual Amazing Looks photo shoot this summer where they will be pampered for the day and showcase our fantastic Goodwill fashions selected by our Goodwill Fashion Expert, Bjorn Nasett. The photos will be highlighted on the Amazing Looks section of this website, as well as used throughout the year in various online promotions. 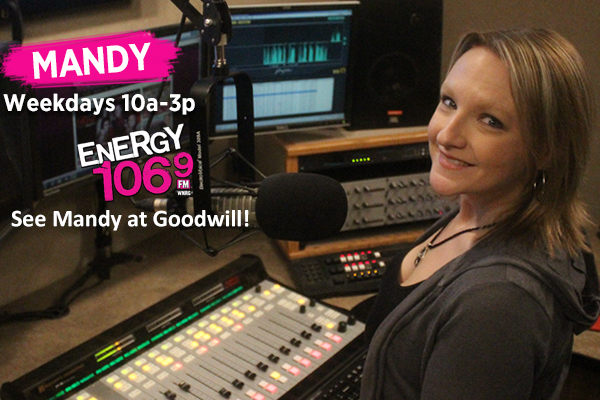 Join Energy 106.9's Mandy at the Goodwill Store & Donation Center in Waukesha on Thursday, June 8 from 6-8 p.m. as we spring into summer fashion! Come out and show us your summer style by selecting a summer outfit at Goodwill.